Dry your clothing with ease! 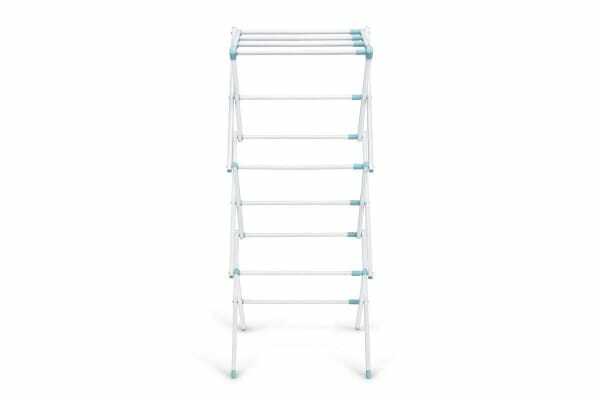 With its foldable nature, this brilliantly designed drying rack makes drying your laundry more convenient than ever before. 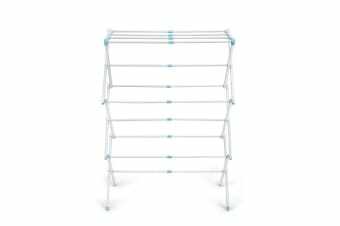 Save time and money on using a clothes dryer or going to a laundromat by getting the Ovela Foldable Drying Rack for your home. 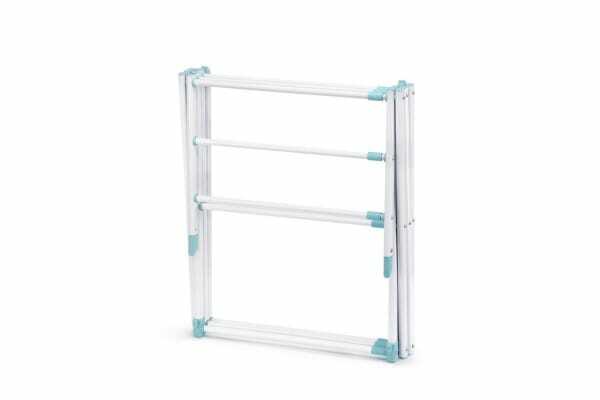 This drying rack offers multiple layers of storage, allowing you to easily fit all of your washing. And when you’re done with it, all you have to do is fold it up and store it away. 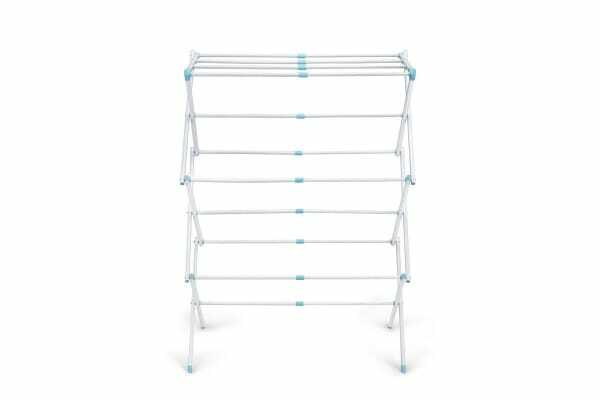 Convenient and versatile, the Ovela Foldable Drying Rack is truly an all-year-round clothes drying solution.